When the summer comes around the only thing that I really want to read is thrillers. There's something about the sun that brings out the detective in me and I absolutely can't get enough of them. It's halfway through the year of reading with Mumsnet as part of their Mumsnet Book Club and I am absolutely adoring the mix of books that we have read. I've honestly had my eyes opened to new authors and genres that I would never have read before! 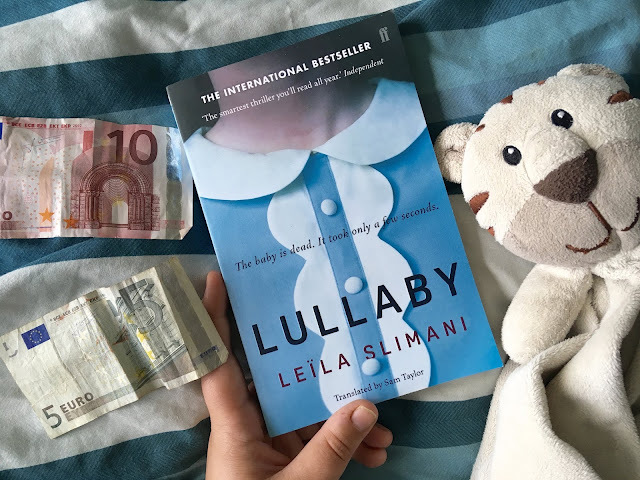 Lullaby by Leila Slimani is August's Book Club book and my was it a good one! 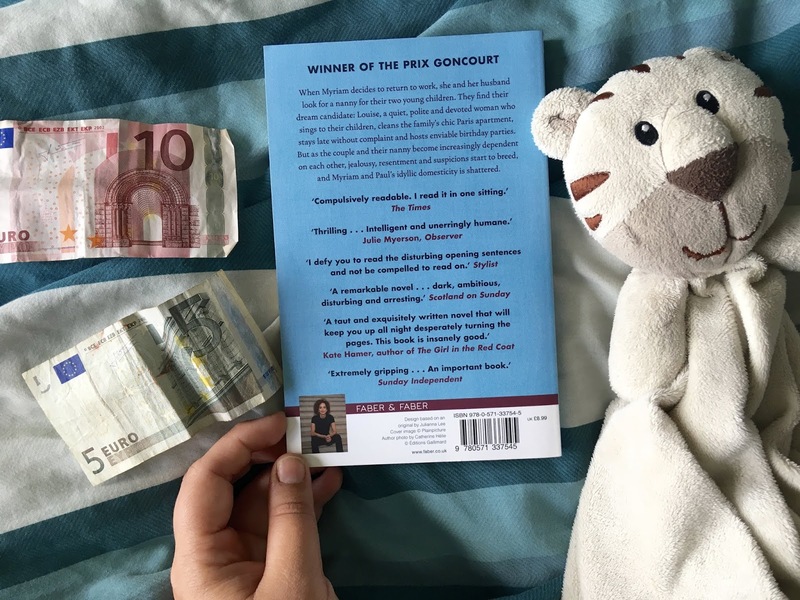 A French thriller based around who you really trust with your baby, why I couldn't put it down! Lullaby is set in modern day France and is based around Myriam and her husband Paul. 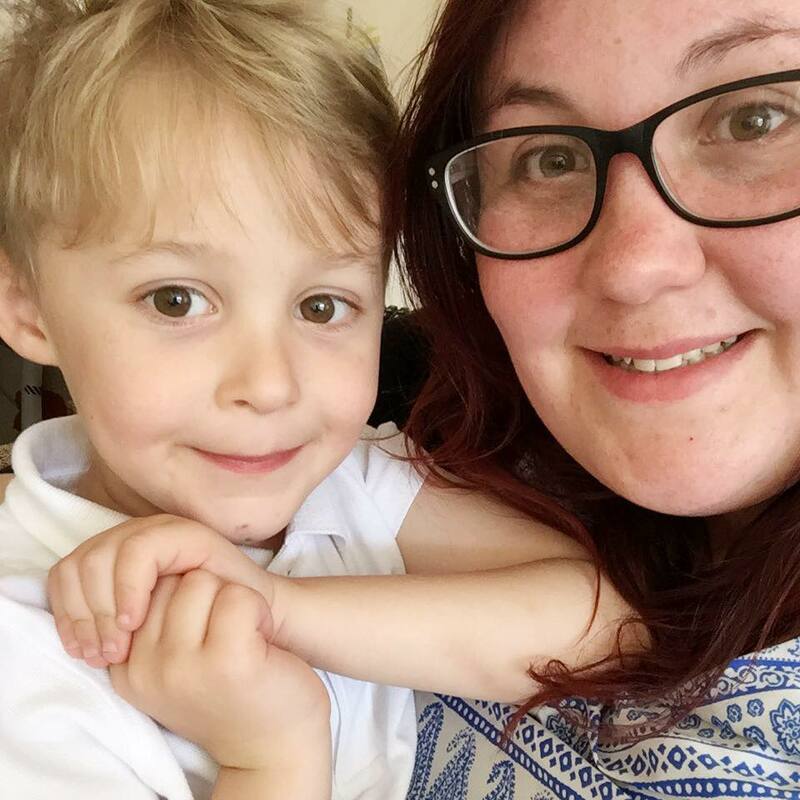 She is desperate to head back into the workplace after maternity leave with her second child, so they spend time trying to find a nanny that fits with their family. When they find Louise, a quiet and polite woman who is dedicated to helping the family, they think they have found their dream. That is until their children end up dead. The story starts with a graphic scene of the killing of the two children, it's something that took me by surprised, but I honestly thought it was really clever. The way that you knew who murdered the children, but not why was the thing that kept me hooked throughout the book. As each chapter unfolds you learn more about the people that are inside this small family unit, how they lean and rely on each other and how the boundaries of employer and employee have blurred. How one wrong move can make this precarious yet perfectly looking house of cards topple over. I really felt for the character of Myriam, not only did she clearly suffer from post natal depression, she was stuck in a world that she didn't know how to find herself in. She was striving to find that strand of her old self whilst parenting her children and keeping a home. The way she leant on Louise showed really how we all need a support system when it comes to raising children, and whilst this dynamic wasn't one that should have been encouraged, how it seemed to work as a dysfunctional family. Louise is a kind and tender nanny. She adores Myriam and Paul's children as if they were her own, she teaches them things, looks after them and nurtures them into small people. She does all this whilst living in a completely opposite world. With a shaken relationship with her own child, a home that isn't fit for vermin and a history that is chasing her wherever she goes, she seeks solace in this perfect world her employers have. She puts her all into making their lives perfect, but at a cost to her own mental wellbeing you know it's not going to end well. I really loved the way that this story played out. It was short, kept me hooked and really left me turning the pages until I had read it in one sitting. Both of the women in the novel showed strength in different ways, yet also showed that struggling and mental health is still something that should be spoken about. How being the perfect parent, nanny or even family member isn't easy and how letting cracks show is better than trying to glaze over them. It's worth noting that this is more than just a psychological thriller, it's a smart and complex thriller that will leave you with more questions than answers throughout the book. There are no answers, and the book and story doesn't offer them. But I honestly don't think you need them to fit the pieces together. It feels like a social study on the complexities of family life in the modern world. 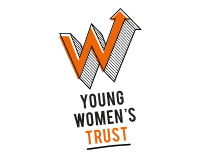 How people are striving for it all whilst struggling to keep all the plates spinning. A beautifully written novel which will stay with you for weeks and months to come.